Rabbi Yosef Edelstein, the director of MEOR D.C., said the national group faced financial issues this year because a few major donors pulled their contributions to the organization. Members of a Jewish student organization are more than $4,000 deep into a $150,000 fundraising mission to keep one of their rabbis on campus. 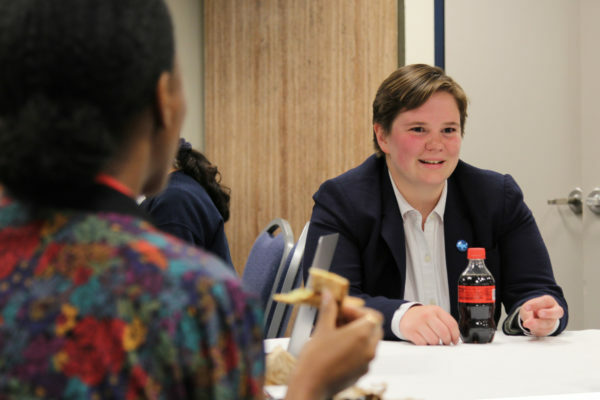 Last week, MEOR D.C. – the GW chapter of a Jewish student outreach and learning organization – announced to its members that it will be the next in a series of university chapters of MEOR to face budget cuts stemming from financial issues at a national level, several members of the organization said in interviews last week. 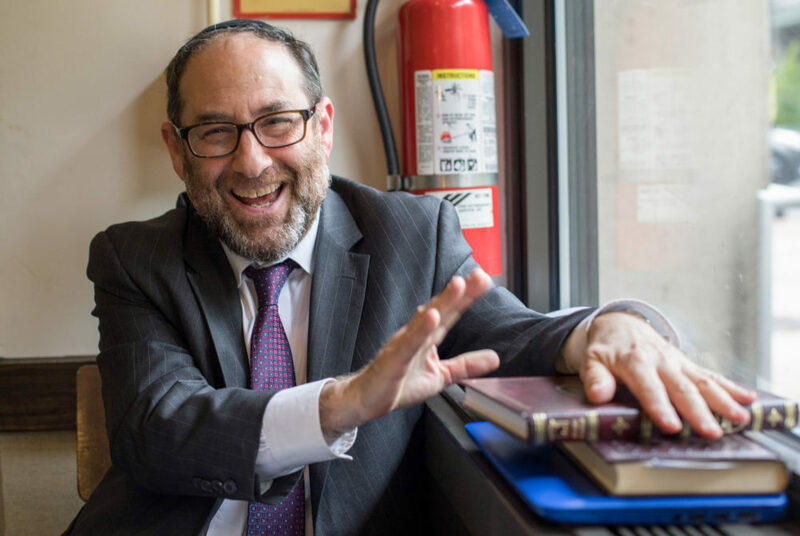 The cuts would mean Rabbi Nati Stern, one of MEOR’s educators, would lose his job and the organization would be forced out of its townhouse on 24th and I streets, where Stern and his family live and host weekly Shabbat dinners. But students in the organization decided to rally together to keep Stern, whom they describe as a warm and inspirational mentor, on campus. They launched a fundraising campaign on the crowdsourcing website Givebutter May 8, raking in $4,868 from 45 donors as of Sunday. Sophie Solar, a junior and board member of MEOR, said she co-launched the campaign with two other members to keep Stern and his family on campus because they have made a meaningful contribution to the organization, forming relationships with students and offering a second home to the group’s members. 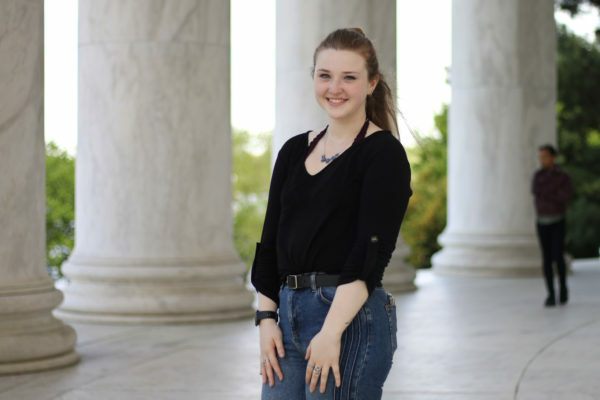 “I identify as the Jewish individual I am because of this organization – because of the on-campus family and their warmth and their welcomeness, how much they’re willing to let you into their home,” she said. To encourage donations, organizers are offering honorary titles to donors who give a certain amount to the campaign. MEOR members have until the end of May to collect enough donations to keep Stern – as well as his wife Sarah and three children – on campus and avoid losing the townhouse. To encourage donations, organizers are offering honorary titles to donors who give a certain amount to the campaign. For $5, a potential donor becomes a “NJB” or “NJG” – a “Nice Jewish Boy” or “Nice Jewish Girl” – in training. For $18, donors can officially call themselves “Menches” and for $1,080, a donor becomes an “Elite Mench,” the highest title available. If the campaign does not raise all $150,000, the money that was collected will go toward the GW chapter of MEOR and will help to sponsor its events, Solar said. She said the group will continue its operations as usual but would relocate their Shabbat dinners, likely to a room in the Marvin Center. Solar said when the organization added the townhouse in August 2015, it significantly improved the experience of its members. “I will tell you it makes the world of a difference, and that’s why we’ve been so encouraged to put up this fight to keep the Sterns on campus and why we’ve made this campaign,” she said. The group hosts weekly Shabbat dinners, organizes a Jewish leader fellowship on campus and takes students on trips to Poland and Israel, according to the organization’s website. Rabbi Yosef Edelstein, the director of MEOR D.C., said the national group faced financial issues this year because a few major donors reduced or pulled out their contributions to the organization. He said the organization would continue operating next year without Stern, but it would be a major loss for students and staff. MEOR’s national organization did not return a request for comment. Stern said he and his family have used the townhouse to make students feel welcome and give them a home on campus. 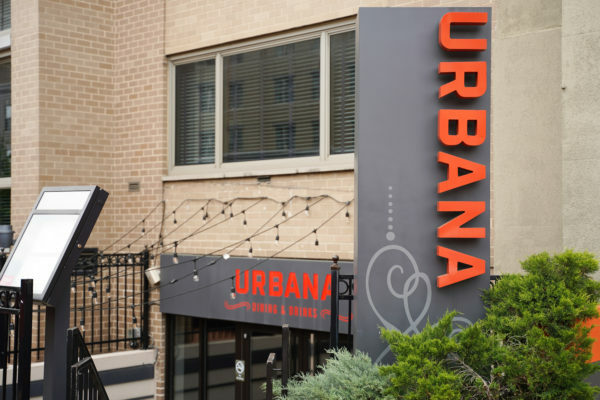 He said that he hosted his first meal there two days after arriving in Foggy Bottom in 2015 and instantly formed connections with students. Stern said he found out about two months ago that MEOR was downsizing at a national level and that news was confirmed to him last month. Stern said he’s not sure what’s next for him, but he is now focusing on MEOR’s annual trip to Israel in the meantime, which began Sunday and will last about two weeks. “In a certain sense, it’s the culmination of what we’ve been trying to do here and is the perfect way to say our goodbyes, but hey, you never know, it could still work out next year,” he said.